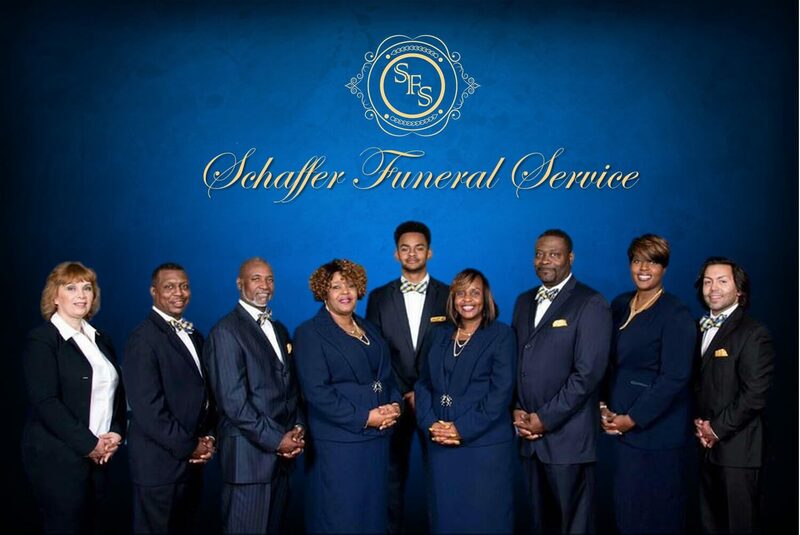 Receive high-quality professional services, from Schaffer Funeral Service based in Willow Springs, IL. 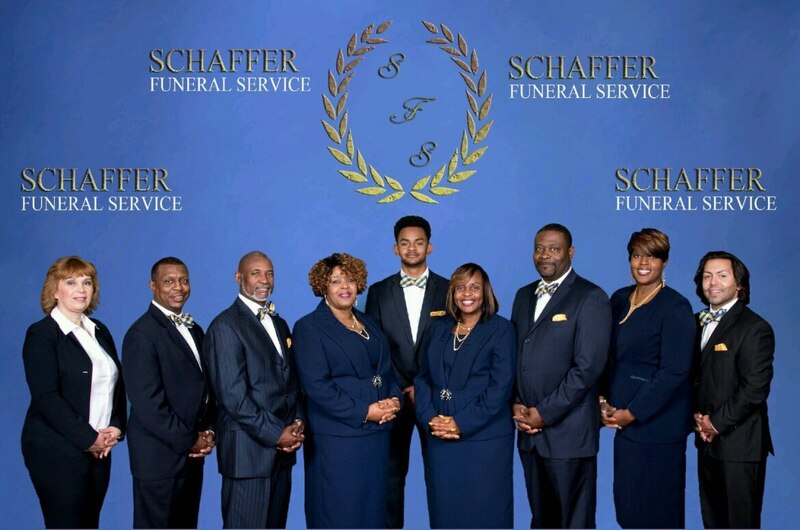 Schaffer Funeral Service believes in the dignity of the funeral service, full support for families at the time of bereavement and the very best in personal service. 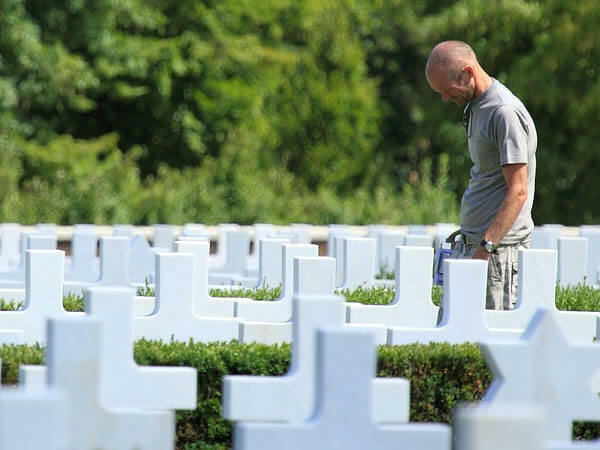 Whether you choose a traditional funeral service or cremation service we offer the exact service your family desires, according to your religious faith. Our staff will guide you through this difficult time with warmth and care, and make it a healing and meaningful experience. 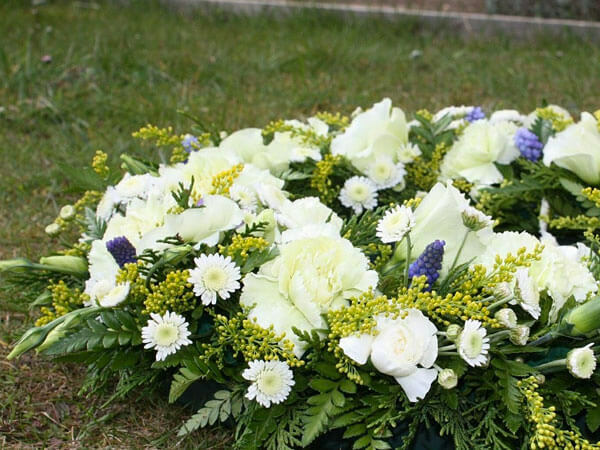 We can also assist in handling all arrangements and shipping for funerals in other locales. 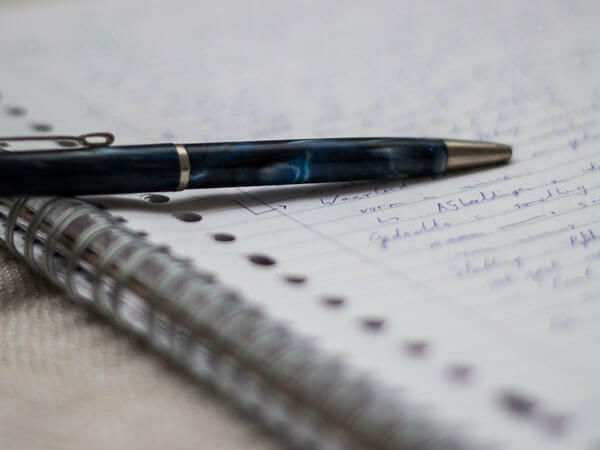 Our multifaceted company is here to assist by providing a wide range of services at affordable prices. 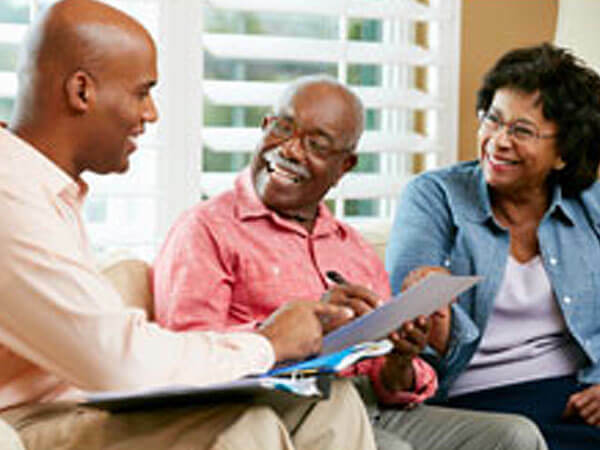 To speak with an experienced member of our staff, simply contact us at your earliest convenience.